Lana Del Ray may have been talking about a man, or maybe not. I’m loving a white shirt right now for a woman, and looking at Kate Bosworth theres no wonder why. Versatile but simple, and sometimes simple is effective. 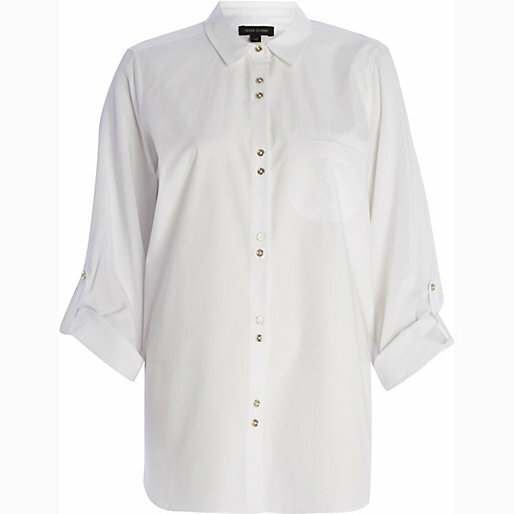 Here are some of my favourites (including my own white shirt from river island).